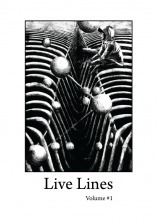 Anthology of 2010 at Poetry Live. 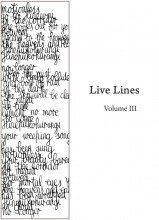 Live Lines Vol. 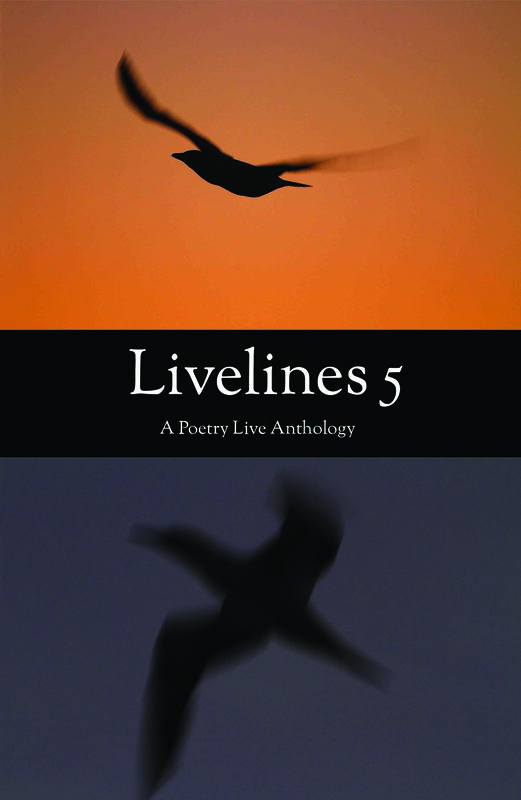 IV was launched at Poetry Live on August 30th. Contributors include Albert Wendt, Anne Kennedy, David Finnegan (Aus), Heather McPherson, Iain Britton, Ila Selwyn, Jason Morales, Kevin Ireland, Michael Botur, Michael Morrissey, Renee Liang, Ross Brighton, Siobhan Harvey, Vincent O’Sullivan, Vivienne Plumb and more. 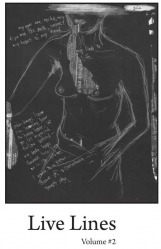 Anthology of 2009 at Poetry Live. 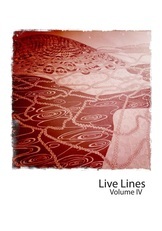 This volume was launched on March 30th, 2010. Contributors include Anna Kaye Forsyth, Daniel Larsen, David Ingram, Elizabeth Wilson, Helen Rickerby, Jason Morales, Judith McNeil, Raewyn Alexander, Sabrina Muck, Siobhan Harvey, Vivienne Plumb and more…. If this is possible – can you possibly let me know the details for ordering- price etc.